We have been gradually decorating and updating the whole house and it got to the point where our bedroom needed an overhaul. Having decorated it a couple of years ago it was still looking fresh apart from needing touching up in places. We also got shutters fitted on our windows and were sent an Emma Mattress to make the room as comfortable as possible. 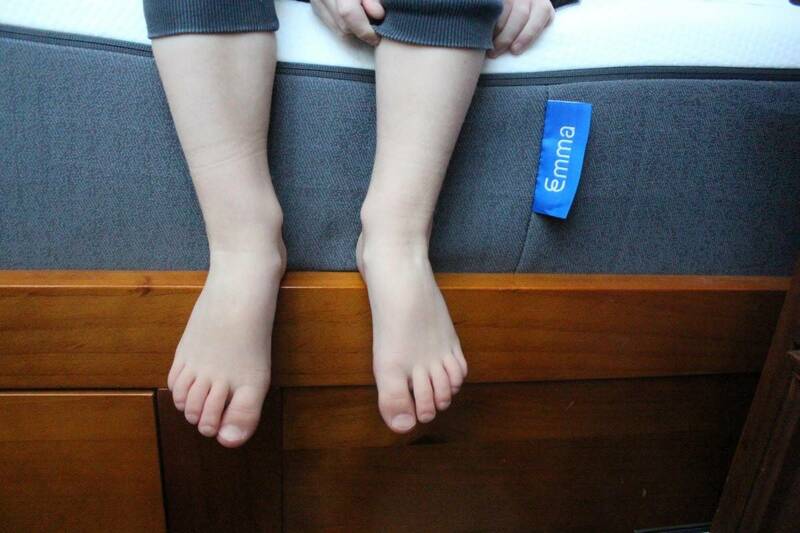 What were our first impressions of the Emma Mattress? Our Emma Mattress arrived rolled up in a box and when we removed it and placed it on the bed frame it stayed tightly rolled until we removed the cellophane – where the mattress then inflated before our eyes, turning from quite a compact roll into a really deep and comfortable mattress within just a couple of minutes. 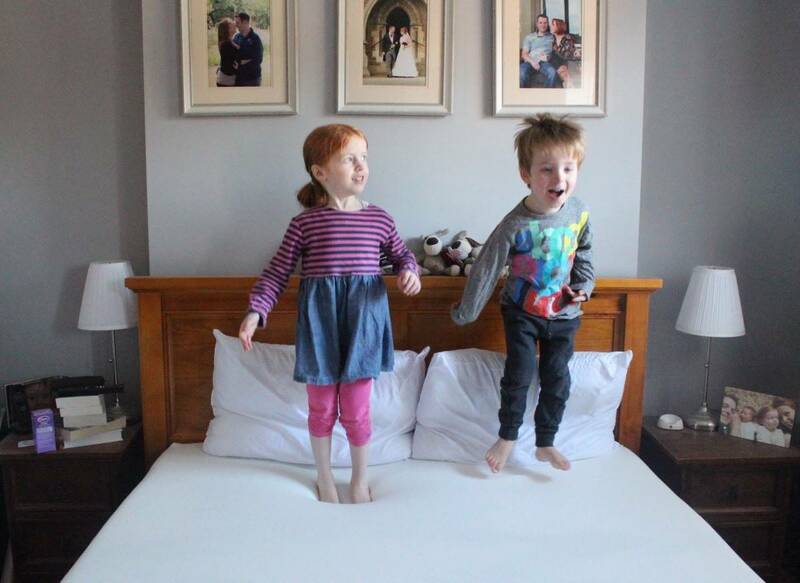 The children couldn’t wait to test out the new mattress, jumping on it and laying on it before we even had a chance to put the bedding on top. They definitely gave it the seal of approval and it passed the bounce test with flying colours. Hubby have had the best night’s sleep on the Emma Mattress. 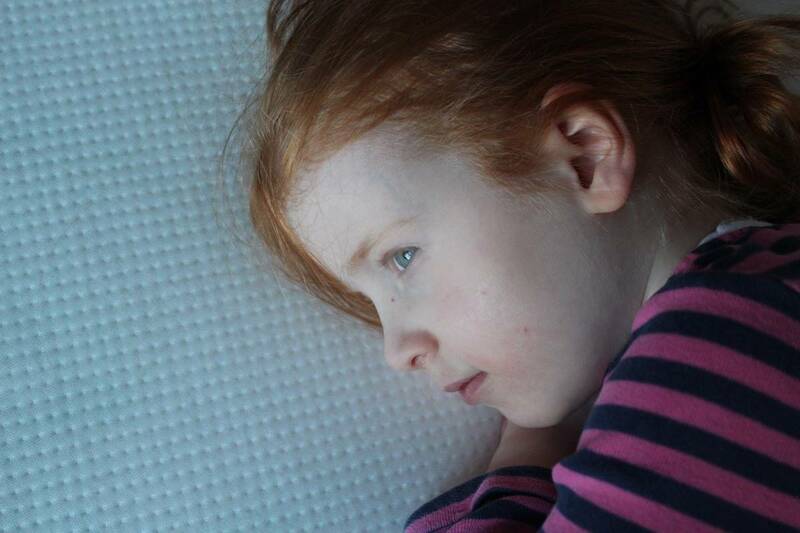 It’s our first memory foam mattress and it really moulds to your body. I’m not tossing and turning in the night like I used to and it seems to help me stay at a nice temperature too. 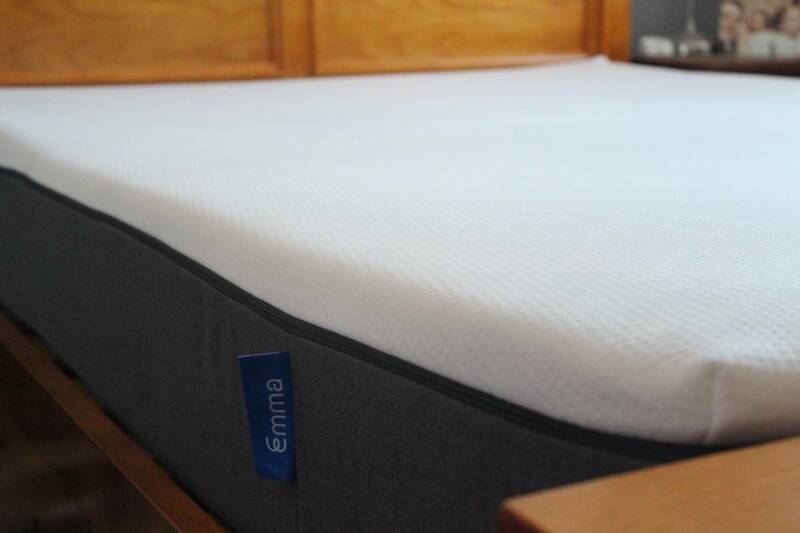 The Emma Mattress couldn’t be any softer, it’s like sleeping on a cloud. 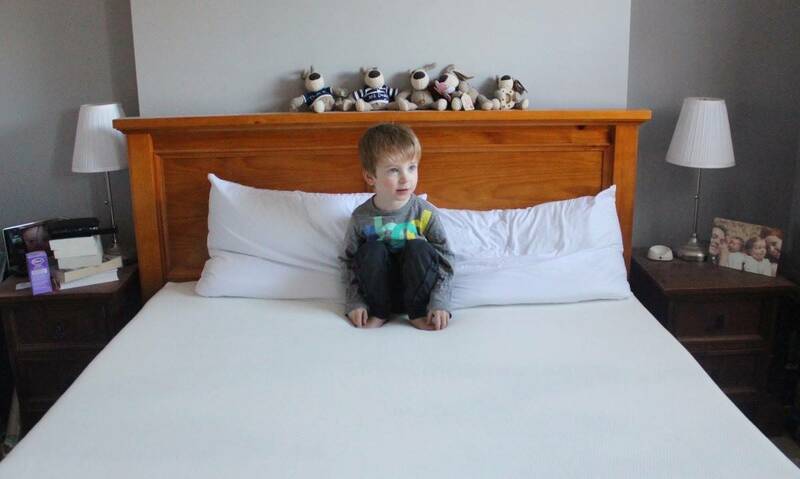 It has fitted into our bedroom and sleep routine perfectly and the children love piling into bed with us in the morning and even watching TV from the comfort of our bed at the weekend. Our bed is now a new hub of our home – with me choosing to work from the comfort of my bed in the evenings and often when the children are at school. The children often ask to snuggle up and watch a movie in bed and it really is just a lovely family space now. 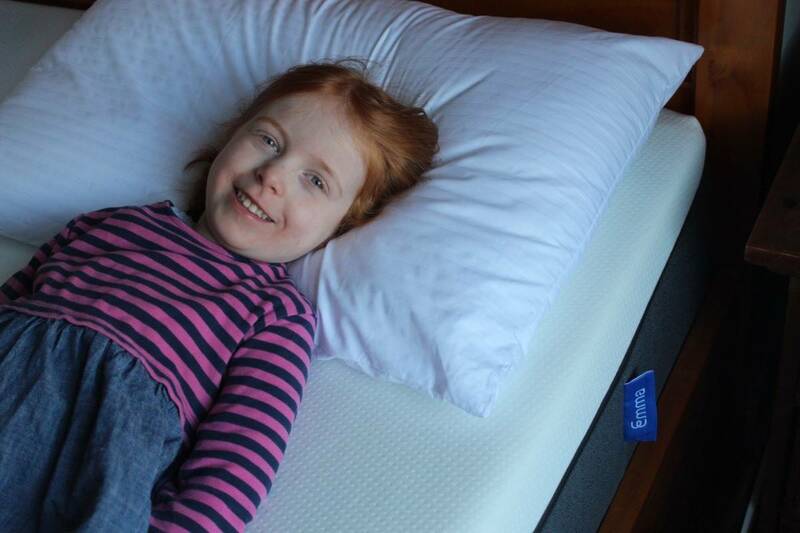 The Emma Mattress has made our bed so much more comfortable and inviting and it’s something the whole family appreciate. It’s one of the best mattresses we have ever used. Does the Emma Mattress come with a guarantee? One thing that’s worth mentioning about Emma Mattresses is that they have a 100 day – or 100 night! – day money back guarantee. 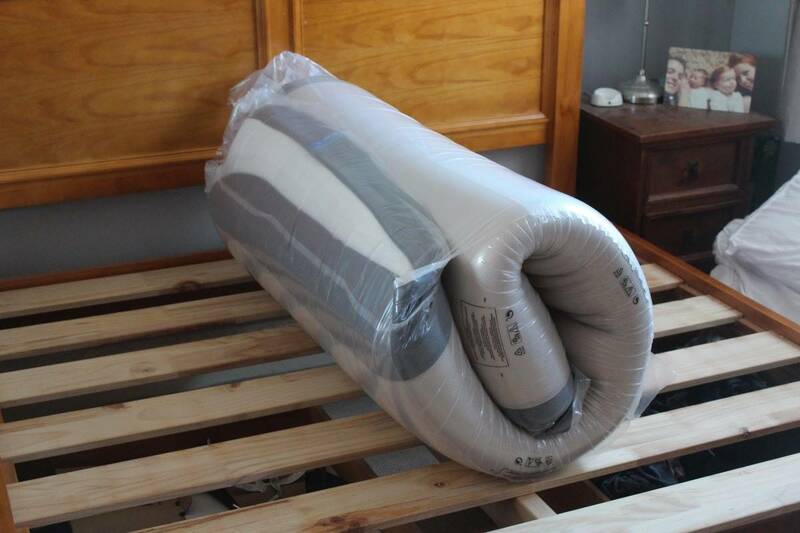 So you can see if the mattress is perfect for you and your family for over three months and if you’re not entirely satisfied you can get your money back. Now, that is what I call an offer! Emma Mattresses start at £349.00 for a single mattress and go up to Super King size. Disclosure: We were sent the above mattress for the purpose of this post however all opinions are my own. 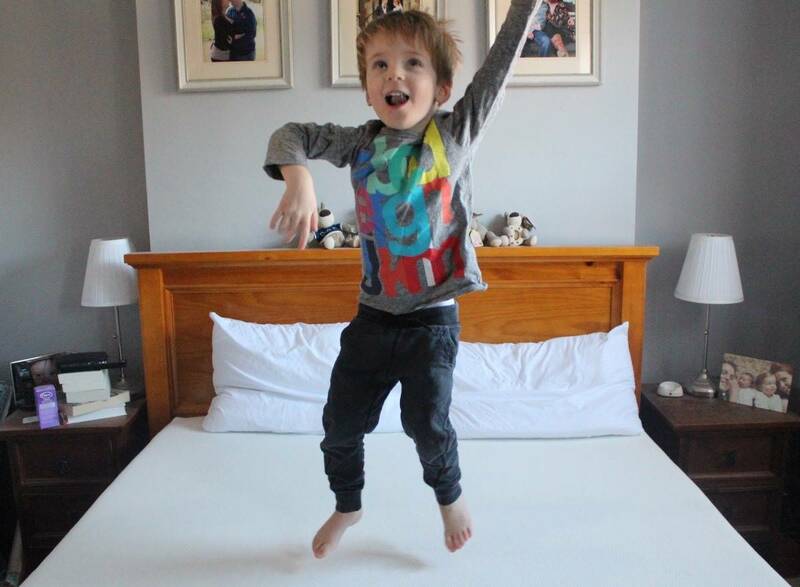 Oh I love these photos, the children clearly love the mattress! 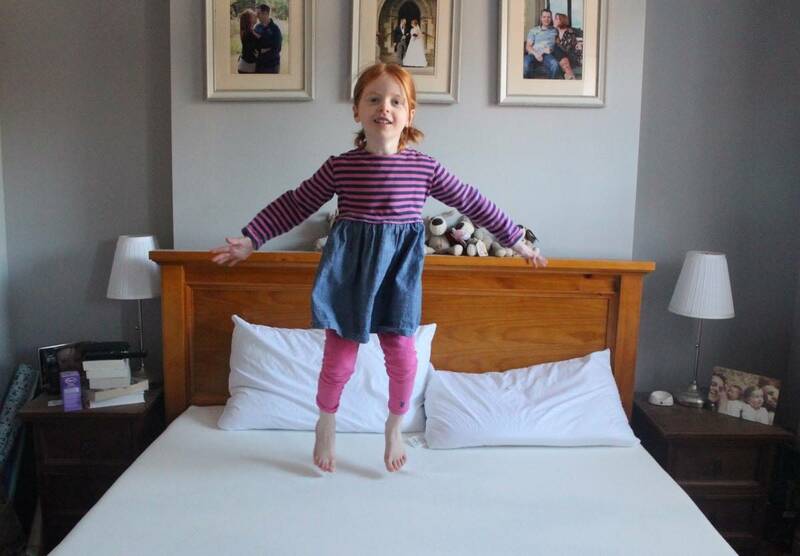 I came into our bedroom to find Lia jumping on the bed, landing on her bottom and bouncing back up today. I think we need a new mattress now, the poor springs! This looks like a great mattress and sounds impressive. I heard memory foam mattresses are really good for you.